--- adopts servo control system, running accurate and reliable. --- high automatic design with precise hanging of the product..
---Double filling/twisting tubes structure to simplify the casing replacement. ---Twisting length and twisting circles are stepless adjustable. ---Stop running when run out of casing. 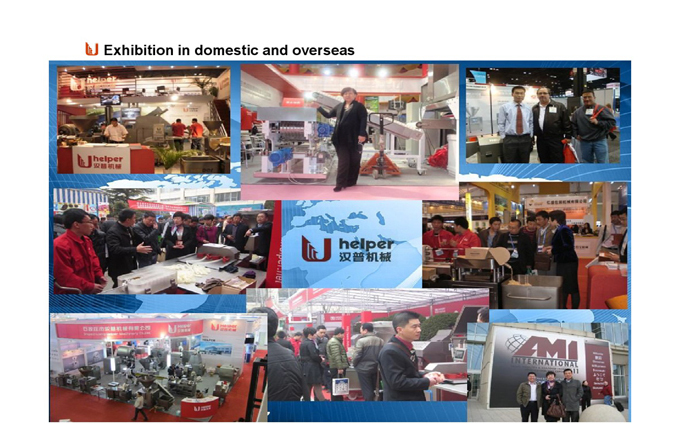 ---Operation language is customized according to requirements. 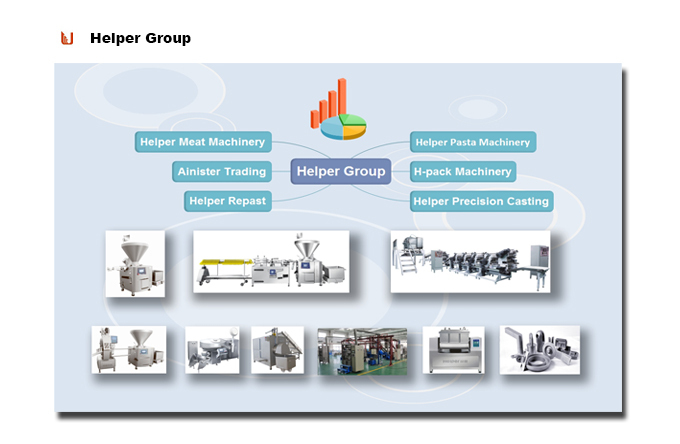 Looking for ideal Sausage Linking Hanging System Manufacturer & supplier ? We have a wide selection at great prices to help you get creative. 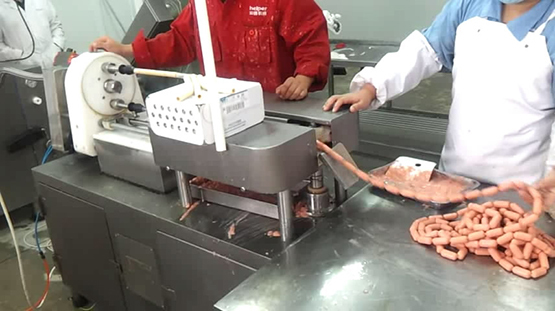 All the Sausage Link Cutter are quality guaranteed. 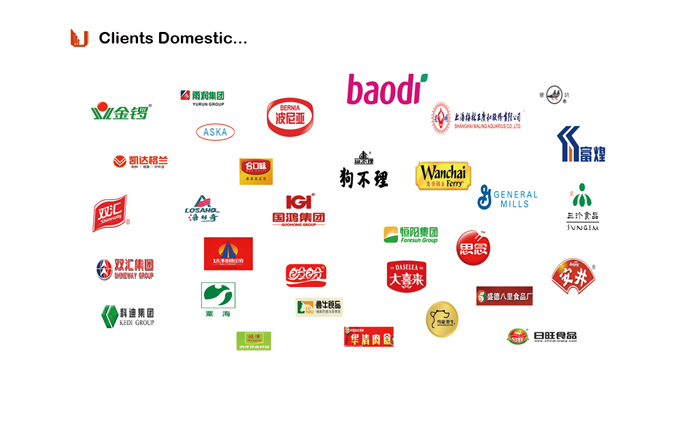 We are China Origin Factory of Sausage Linker System. If you have any question, please feel free to contact us.